Apple today previewed iOS 11.3, its next major iPhone, iPad, and iPod touch software update. The first beta has been seeded to developers today, with a public beta coming soon, ahead of an official release this spring. iOS 11.3 introduces new Animoji on the iPhone X, including a lion, bear, dragon, and skull. There will now be 16 characters to choose from in total, including existing ones like a pig, fox, chicken, pile of poo, and robot. iOS 11.3 will feature ARKit 1.5. In addition to horizontal surfaces like tables and chairs, Apple's updated augmented reality platform will now be able to recognize and place virtual objects on vertical surfaces like walls and doors, and more accurately map irregularly shaped surfaces like circular tables. 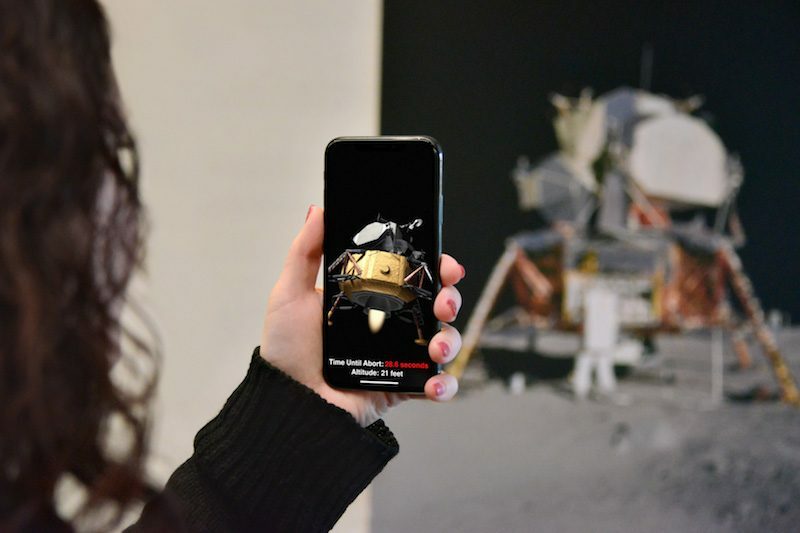 ARKit 1.5 can find and recognize the position of 2D images such as signs, posters, and artwork, and integrate these real-world images into augmented reality experiences, such as bringing a movie poster to life. In addition, the view of the "real world" will now be in 1080p HD, up from 720p currently. The software update will introduce Business Chat, a new way for users to communicate directly with businesses within the Messages app. This feature will launch in beta following the public release of iOS 11.3 this spring, with support from select businesses, including Discover, Hilton, Lowe's, and Wells Fargo. 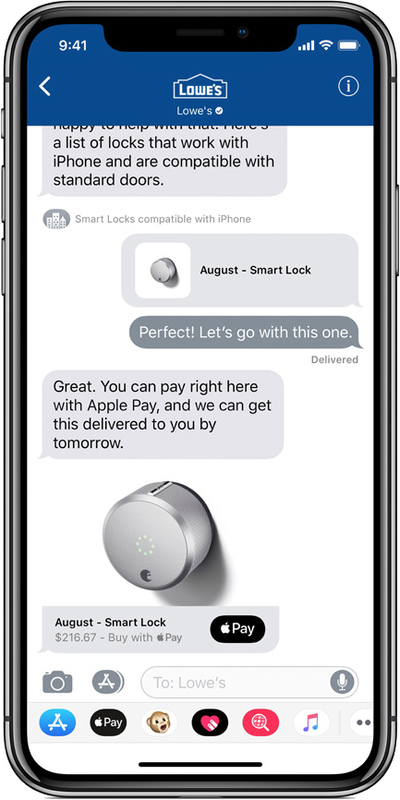 With Business Chat, it's easy to have a conversation with a service representative, schedule an appointment or make purchases using Apple Pay in the Messages app. Business Chat doesn’t share the user’s contact information with businesses and gives users the ability to stop chatting at any time. 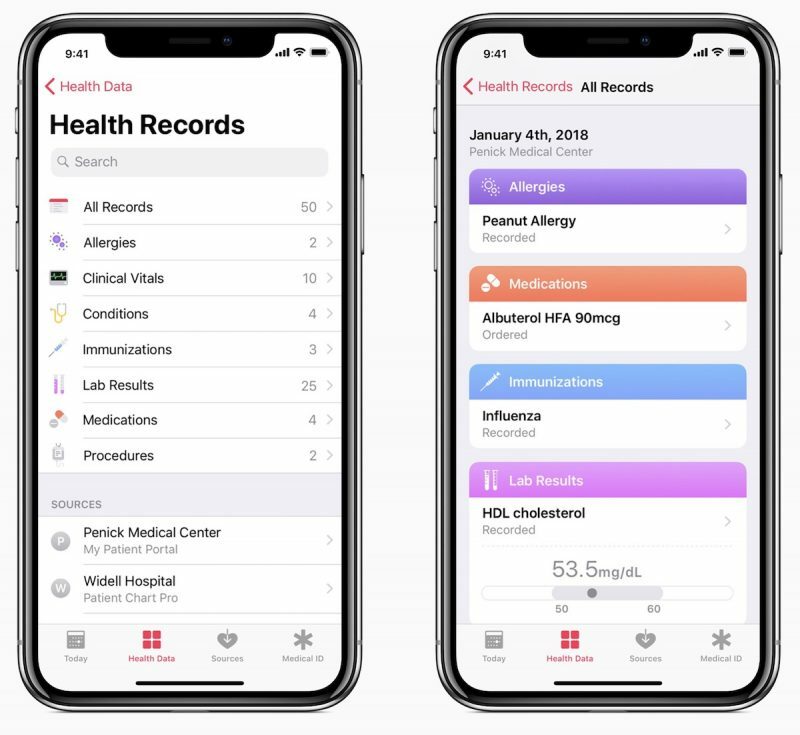 In the Health app on iOS 11.3, users will be able to view health records, including available medical data from multiple providers like Johns Hopkins and Cedars-Sinai. The data is encrypted and protected with a passcode. iOS 11.3 will provide users with an iPhone 6 or newer with more information about the health of their device's battery, including a recommendation if it needs to be serviced. In the same menu, it will also be possible to see if Apple's power management feature is active and turn it off if desired. Apple says the battery and power management features will be coming in a later iOS 11.3 beta release, so they won't be available today. Other new iOS 11.3 features include more prominent placement of music videos in Apple Music, a new Video section in the "For You" tab of Apple News, and support for Advanced Mobile Location (AML) to automatically send a user's current location when making a call to emergency services where supported. Update: Apple has seeded the first beta of iOS 11.3 to developers. This is great stuff but where is the iMessage in the Cloud that was promised at last years WDC?? iMessages in iCloud included too? Feels odd that a feature like Animoji needs to be enabled via a software patch. Apple should really look at decoupling these kind of stuff from the core OS and maybe look into App Store updates or even cloud updates for such minor stuff? Boy, I've been waiting on Animoji. Who cares about fixing bugs and improving the UI. Deal with Disney, you must make. Yoda animoji, I do need! Spend money, I will. How much are you paying for iOS? Oh you pay zero, so stop complaining.